Android Composite ADB Interface is a Android Usb Device Class hardware device. This driver was developed by Google, Inc.. In order to make sure you are downloading the exact right driver the hardware id is USB/VID_12D1&PID_1065&MI_01. 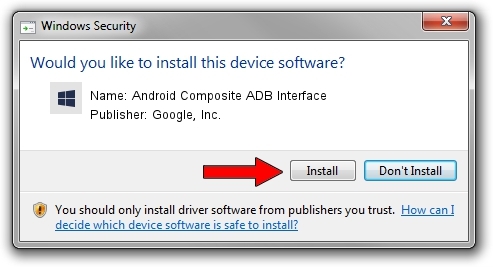 Download the driver setup file for Google, Inc. Android Composite ADB Interface driver from the location below. 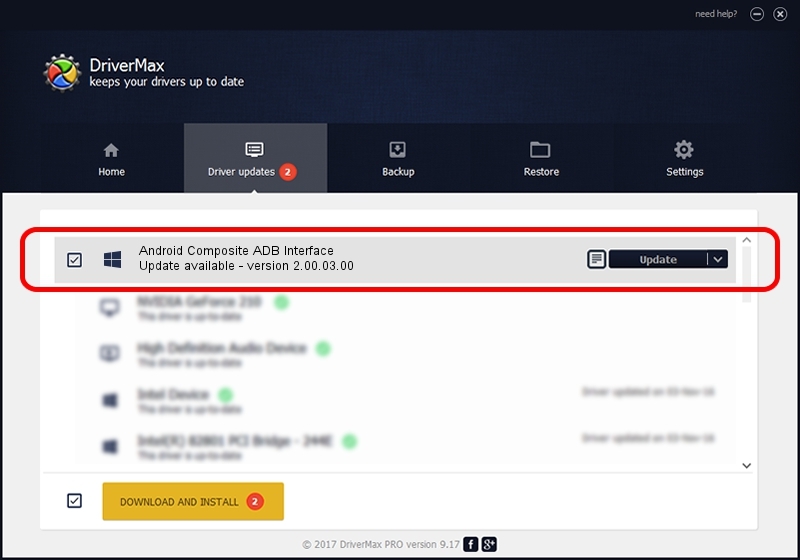 This is the download link for the driver version 2.00.03.00 dated 2015-01-16. Driver rating 3.2 stars out of 51569 votes.